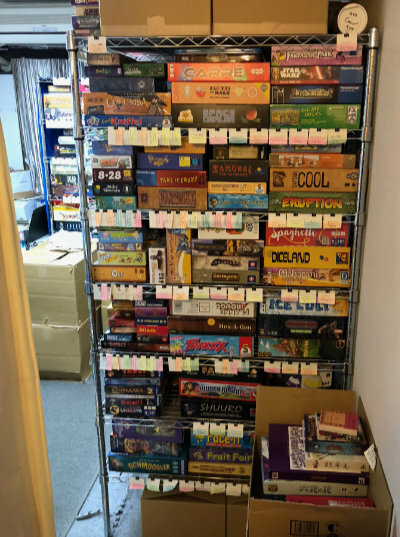 Long on my radar, I finally made it to used board game shop Board Game Recycle Cube (ボードゲームリサイクルCUBE). 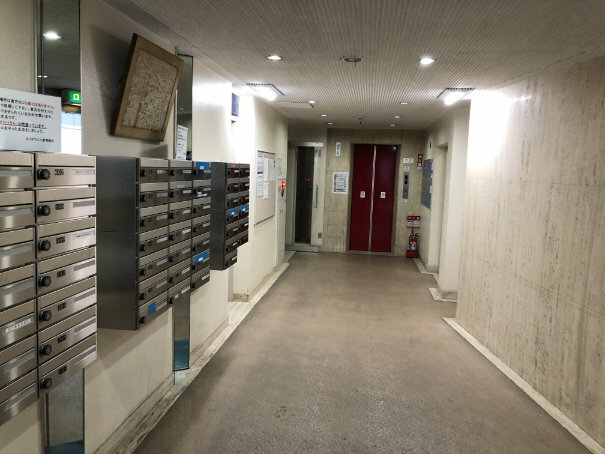 Near Yokohama station, it’s tucked away on the third floor in a nondescript build that is easy to miss. 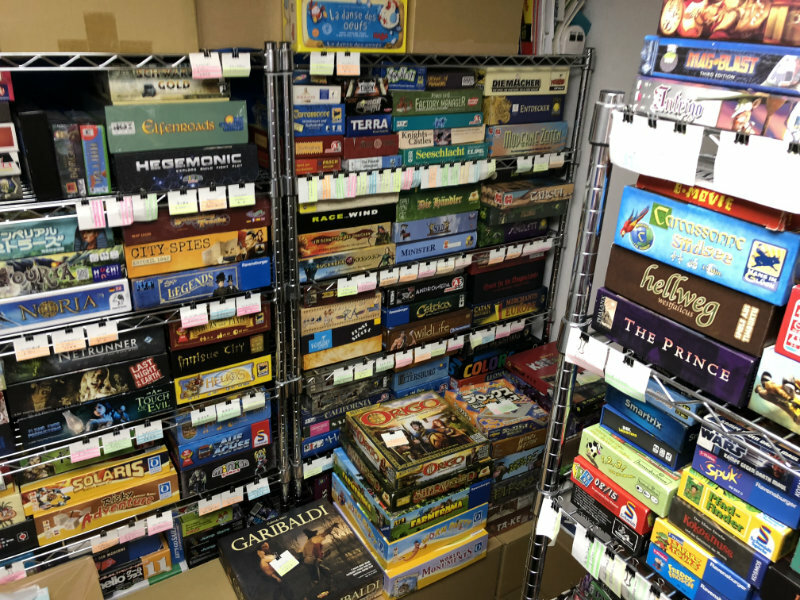 Crammed with games, it stocks primarily used, but some new, board and card games. While there are a few Japanese games, the shop specializes in foreign games. I mostly saw games in English and German. It offers both consigned items from individuals as well as this that it buys and sells. Their product list is available online. The owner was working on his computer at a small desk in the corner. He was very polite answering my questions. 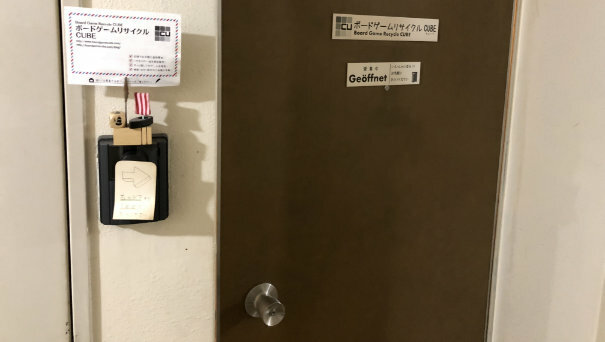 The prices are written on cards pinned to the shelves beneath the games they refer to. A surprising variety, and I got the sense that many were curated by the owner. 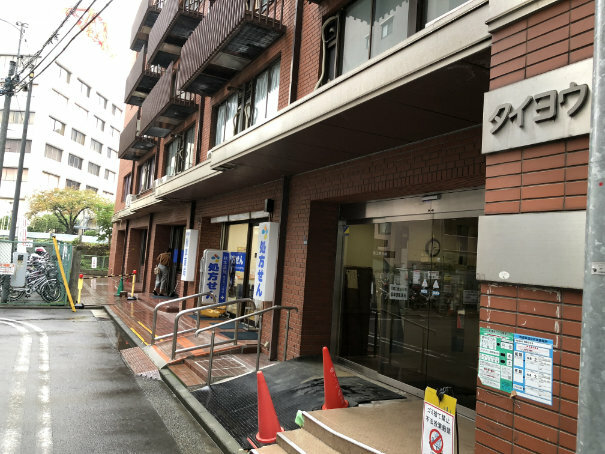 Curious about other shops in Yokohama? 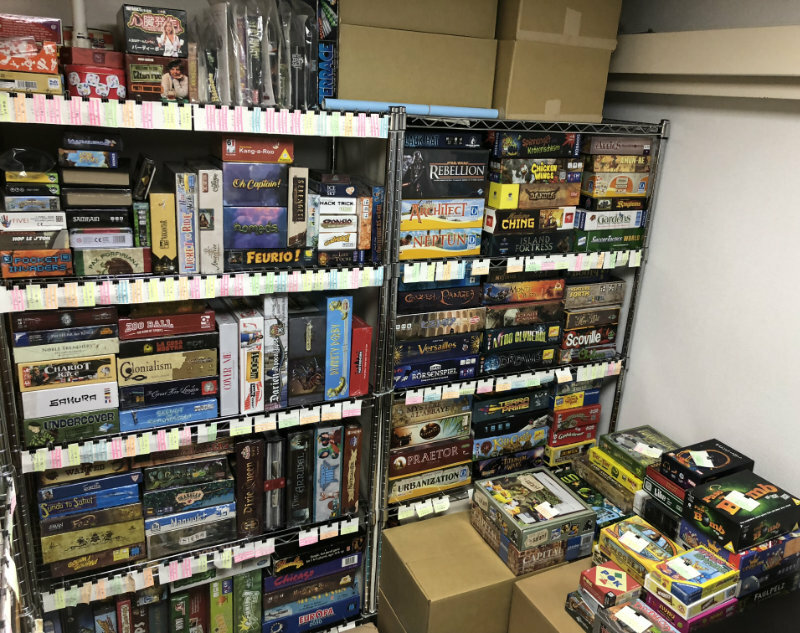 Check my list of Yokohama game shops!